These are not FAQ’s because most of them are statements, not really questions. If you have any questions that you think should belong on this page, please email me at balesa@wou.edu . ► DO YOU SELL STAMPS? 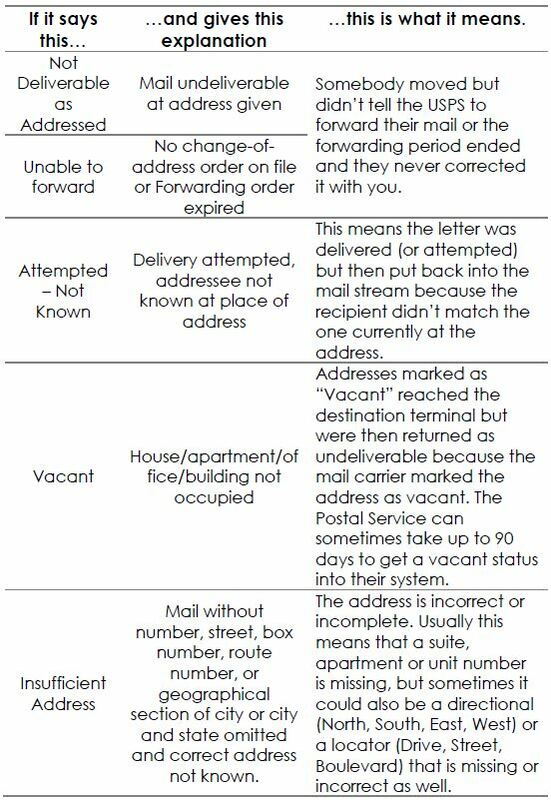 Mail Services does not now, nor have we ever sold stamps or postage OR shipping of any form for personal use. All services that incur cost must be charged to a valid WOU index number. 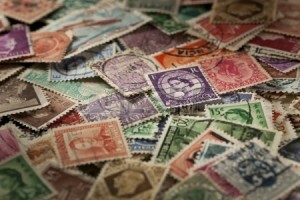 ► HOW MUCH DOES POSTAGE COST? The unwritten custom is not a whole lot less restrictive. I know that other universities make allowances for faculty and staff to use the campus address for various reasons, but our campus is set up differently. Larger universities such as University of Oregon and Oregon State University have separate addresses for each of their academic and administrative buildings, facilitating multiple stops for the Post Office and FedEx/UPS deliveries. Western has only one physical and mailing address which leaves the responsibility of delivery to the university alone and it would be considered a conflict of interest and a misuse of public funds to use these resources to deliver personal mail on a regular basis. There are times, however, when the sending party is unaware of this policy. Students often send graduation or wedding announcements to faculty or staff on campus because they have no other address available to them. Contractors and other business contacts send small gifts to individuals and departments because the only contact they have is through Western. This mail does not pose a burden to our resources, and is acceptable occasionally. Western should never be given as your permanent mailing address, and should never be used for car registration, personal license renewal or personal (non-work) purchases. Failure to comply with this policy could result in this mail being refused. Please understand that this policy is the position of University, not the position of my student couriers. If anyone has questions with this policy, they may contact me. I think we’re all in the same boat on this issue. Everyone misses the drop box. Unfortunately, that decision was made by the Post Office back in May of 2013. In fact, they didn’t just remove the one outside Campbell Hall, they removed all of them in Monmouth. However, I am happy to take small, pre-stamped personal mail to the post office along with our normal daily delivery at 3:30. I have a basket on my front desk that mail can be placed in, and as long as it reaches us before 3:30, it will be delivered to the Post Office in Monmouth along with everything else that day. This is ALWAYS an option. Leta Howell (print shop) and I have been working on a handful of new strategies to make our communication smoother with the whole campus, and one of them would involve an option to have a price quote done before and/or after printing and before mailing. Stay tuned for these, but in the meantime, all it takes is a call or an email detailing how many pieces you want to mail, what they look like and I can almost immediately give you a quote for postage, and I’m sure Leta would be happy to give more information regarding printing prices as well. I can say without exaggeration that 99.9% of the time everything we receive in the Mailroom by the appropriate cutoff time goes out the same day it is received, unless otherwise requested. This applies to not just the post office mail, but UPS, FedEx, DHL… everything. The other .1% of the time, our machine might be broken down, or we might have so much mail that we are unable to send it out. If this ever happens we will ALWAYS call you or your main office to inform you of our extenuating circumstances, and ask if we might delay your mail. I have other ways to get mail out the same day and will always work to ensure that your needs are met. However, if you want to be able to track a specific piece of mail… please let me know! If I know that you’d like the status of your mail, put a note on it for me and I will email or call you; I have no problem doing this – it just might be a little later in the day. We do not have automated tracking capabilities currently, but are working towards these capabilities. ► WHY WAS MY MAIL RETURNED? If you received one of your letters back with a yellow sticker on it, it contains all the information needed to find out why it was sent back.